The Wedding Magazine is an annual magazine created to inspire you as you plan your wedding. 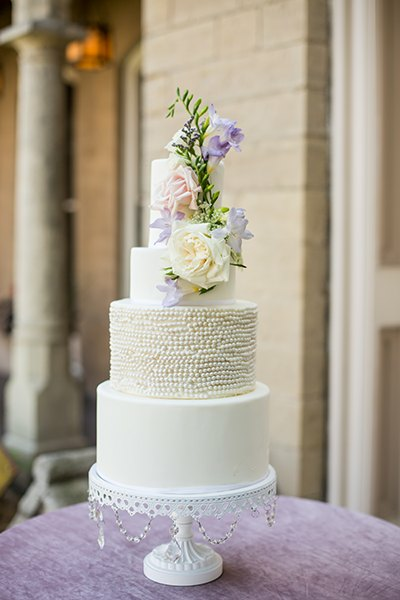 From bridal fashion, to wedding floral, to beautiful cakes and unique venues — everything you need to plan your fabulous wedding is inside. Visit our RESOURCES section to find your wedding team and read about other couples in our REAL WEDDINGS. Need #weddinginspo? 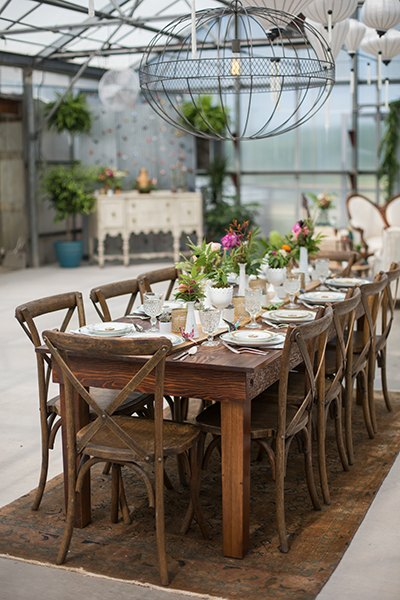 Check our our INSPIRATION section for our stylized shoots. Our FASHION section will inspire you for your perfect look.